Qantas domestic and freight chief executive Andrew David said the 747-8F would result better operational efficiency and a “more competitive offering in the Australia-China-US freight markets”. “We are seeing strong growth in demand driven by e-commerce, fresh produce, electronics and mining equipment across our international freight network,” David said in a statement. 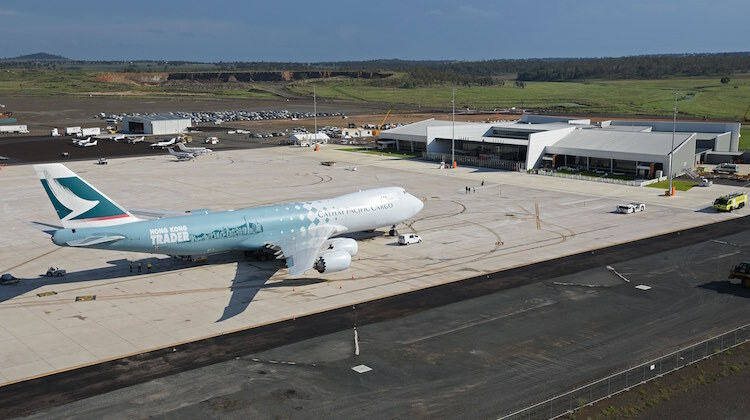 Qantas’s 2018/19 half year results published in February showed the airline’s net freight revenue rose 15 per cent to $525 million in the six months to December 31 2018, from $455 in the prior corresponding period. A slide presentation accompanying Qantas’s half-year results said the improvement came amid “increases in demand for freight forwarding”. Currently, Cathay Pacific and UPS operate Boeing 747-8F freighter services to Australia. 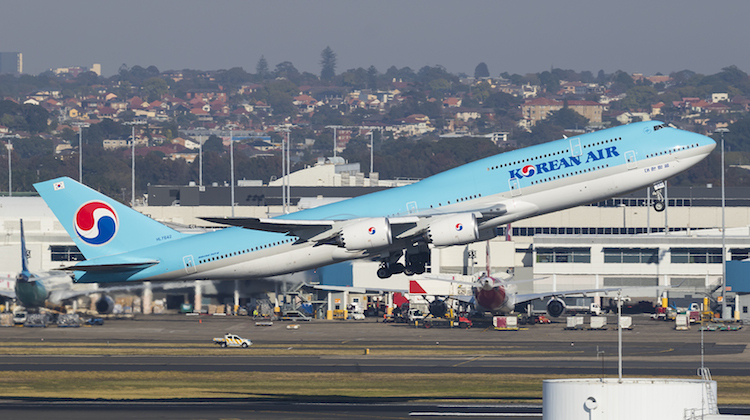 Meanwhile, Korean Air uses the 747-8I passenger variant on its Seoul Incheon-Sydney services at certain times of the year. 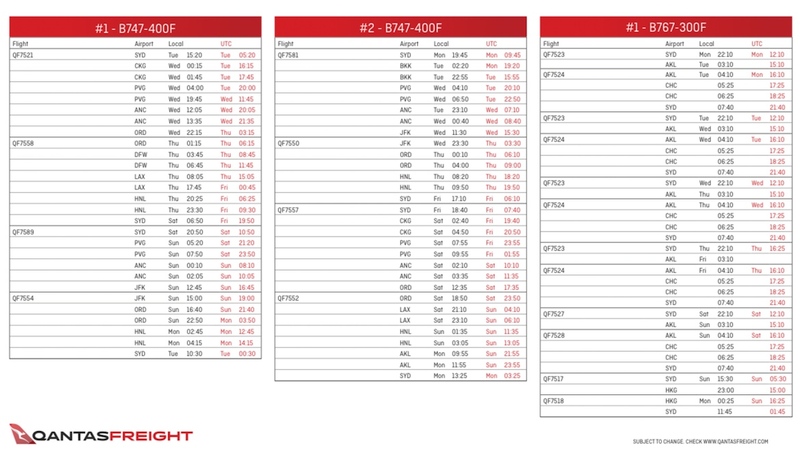 Qantas has 14 freighter aircraft in its fleet. 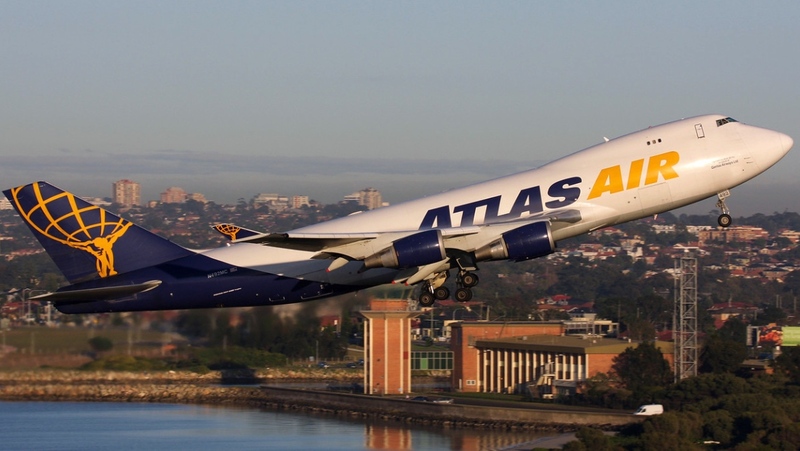 The aircraft types include the 747-400Fs, 767-300ERF, 737-300CF, 737-400SF and BAe 146-300QT, according to the Qantas Freight website. It also sells cargo space on passenger services operated by Qantas and Jetstar. The airline plans to retire all of its Boeing 747-400/400ER passenger aircraft by the end of calendar 2020. 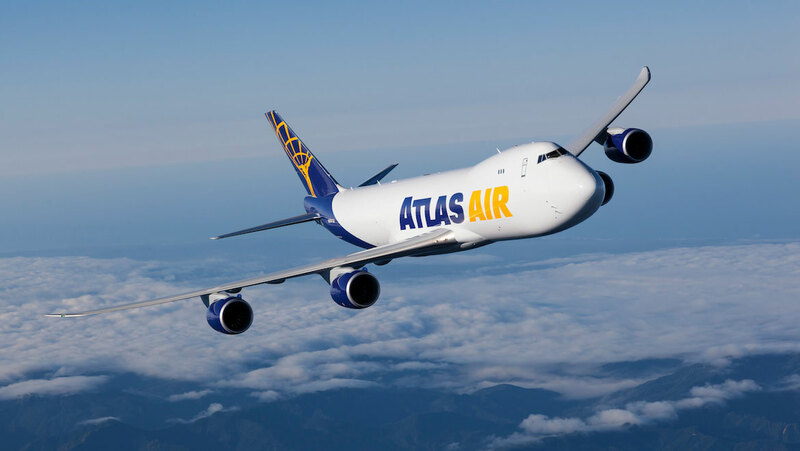 Atlas Air had taken delivery of 10 747-8Fs according to the Boeing website. Boeing delivered its first 747-8F to launch customer Cargolux in November 2011. The program had received 107 total orders at the end of February 2019, with 84 aircraft delivered and an outstanding backlog of 23 aircraft, according to the Boeing website. Boeing has also delivered 47 of the passenger variant of the 747-8, known as the 747-8 Intercontinental or 747-8I. There are no more orders for this aircraft. The airframer celebrated 50 years of the 747 program in 2018. Why not add additional aircraft to the fleet? Furthermore, why doesn’t Qantas buy the aircraft and then get one of their subsidiaries to operate the aircraft as done with the other freighters? Lastly, they should convert a couple of A330-200 and A330-300s into cargo. More freight more profit! It’s about time. Now only to start expanding their own fleet with newer planes. Shame it won’t wear the Qantas livery. They should paint QANTAS on the left hand side and ATLAS on the right to be fair. Just like the British airways and Singapore Airlines Concorde with Dual livery.